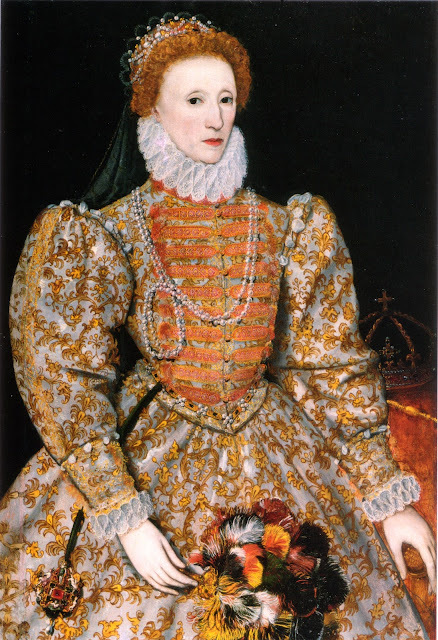 Margaret George has completed a gripping and beautifully written novel about the life of Queen Elizabeth I, the virgin queen of England. This sweeping biographical novel depicts the last thirty years of the queen’s reign. Elizabeth I was born in 1533 to King Henry VIII and Anne Boleyn who would later be executed to make way for the king's next wife. In this mesmerising novel, the story of Elizabeth's life is revealed through two first person narratives; that of Elizabeth herself, and Lettice Knollys, her jealous cousin and arch-rival; an ambitious hussy who continually schemes behind her back. The tale begins in 1588 at the start of the Spanish Armada after Elizabeth’s rejection of a marriage proposal from King Philip II of Spain. 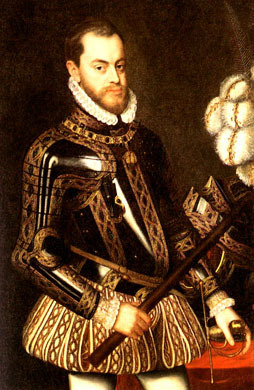 Deeply offended, and irritated by English progress in exploring the New World, the Spanish king launched his vast naval fleet to raid England. Known as a woman who ruled with her heart, the book more than accurately displays her compassion and humanity throughout the manoeuvrings of the colourful personalities of her Tudor court, the famine in England, uprisings in Ireland, and continued threats from Spain. The author skilfully weaves in the subplots of various characters into her story. 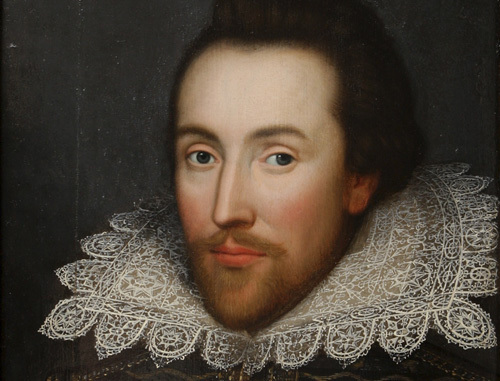 We learn of Shakespeare’s manoeuvrings through his work. 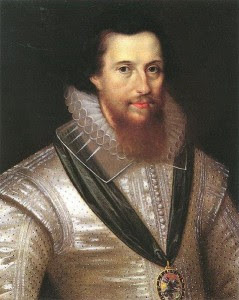 The treachery of her stepson, Robert Devereaux, First Earl of Essex plays a large role in the story. His covetous and deceitful deeds continue to cause havoc in Elizabeth’s life as she continually tries to settle the uproar he causes despite her struggles with insufficient resources to help her famine-stricken people. Unselfishly, she pawns her jewels and washes the feet of her subjects on Maundy Thursday. 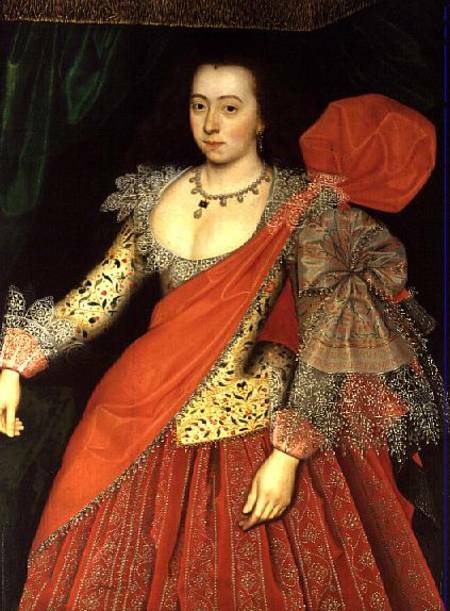 From start to finish, one cannot help but become endeared with Elizabeth’s generosity and tolerance. This biographical novel has everything to keep a reader turning its pages long into the night – intrigue, humour, passion, and innocence vs. illicit love. 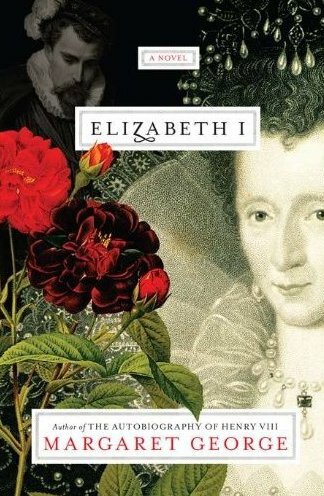 Beautiful prose lines each page, drawing the reader deep into Elizabeth’s most inner thoughts. Every scene fascinated me because of its rich detail. Although there were numerous characters named, the author knew who to keep in the background and who to bring to the forefront, thereby not creating confusion when trying to keep track of them all. It is evident Margaret George has completed years of research into the Tudors. An incredible novel which will no doubt receive high acclaim! Get it now. You simply must.